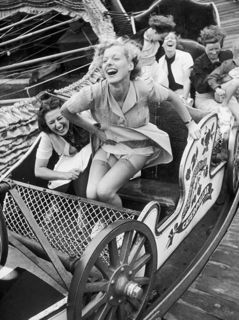 Kurt Hutton – right here on Galerie Prints. 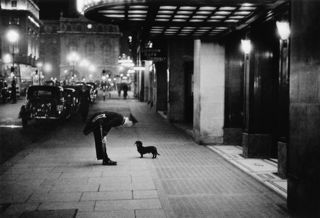 Kurt Hutton, born Kurt Hübschmann (1893-1960), was a German-born photographer who pioneered photojournalism in England. Having begun his career with the Dephot agency in Germany, he moved to England in 1934. He worked for Weekly Illustrated before becoming one of the founders of the most famous British pictorial weekly news magazine of the twentieth century, Picture Post. 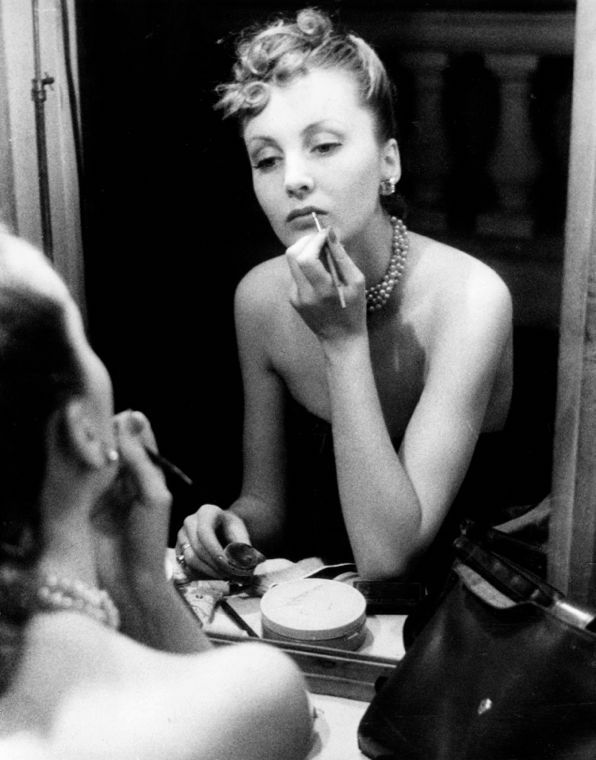 A Master at capturing the non-self conscious, more than a social documentarist, Hutton’s images always go beyond that which they factually depict.